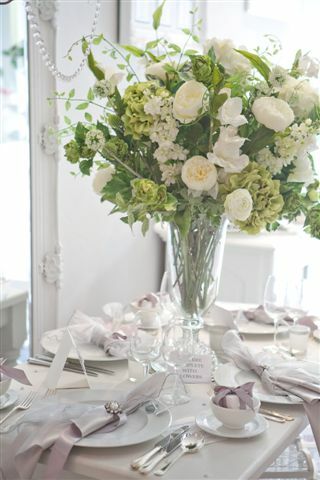 Available as we speak Flora and Grace is now offering a small hire service from our Clifton store. Would you prefer to hire than buy? Well it is much more cost effective and you don't get stuck with a 100 tealights that your never going to use again. We shall be adding a hire page to this site shortly so that you can see what will be available to hire and we are adding to our collection all the time. Currently we have dressed topiary trees which look fabulous at any wedding reception, we can dress them with flowers real or artificial, fairylights, ribbons. 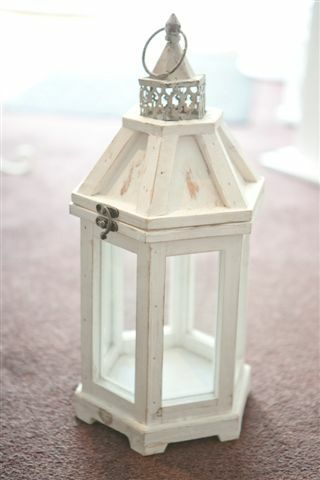 We have some lovely lanterns in 3 sizes which light up any walkway or a corner of your reception venue. 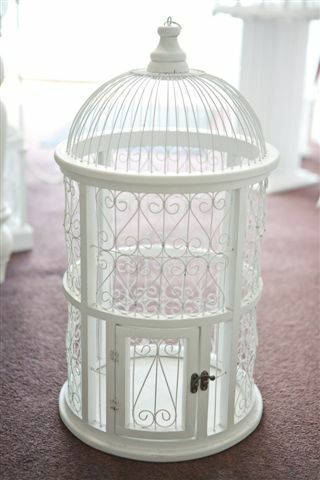 We also have birdcages in many sizes even ones that will double up as a postbox. 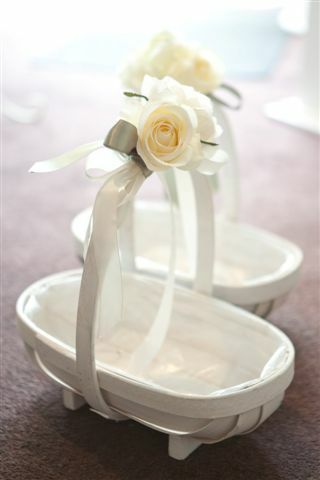 Perhaps your looking for an alternative to real flowers which can be quite expensive, well you can now hire beautiful decorations at the fraction of the cost of the real thing. 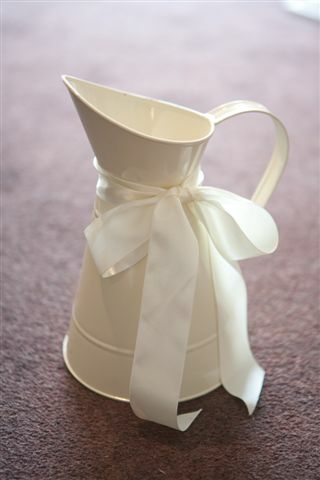 We can also supply artificial floral bouquets which are lovely and practical if marrying abroad. 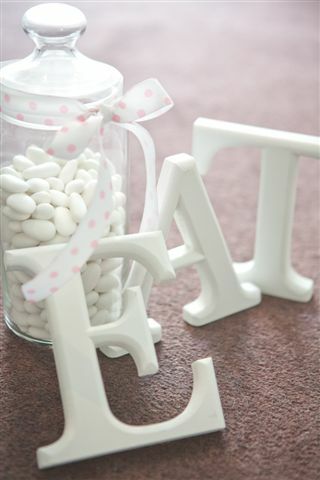 Other items to hire will be tealight and candleholders, vaseware, candleabras the list is endless. 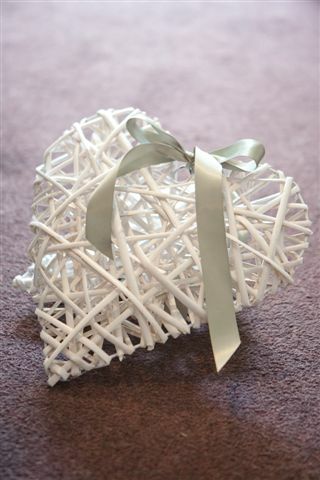 As well as many items to style your ceremony and reception venue we are available for advice so if we can be of any assistance please don't hesitate to pick up the telephone or pop into our Clifton store.